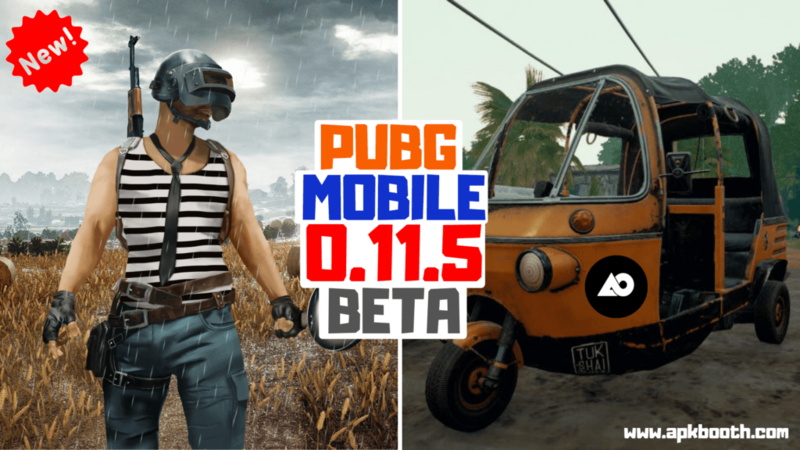 After the previous, Pubg beta 0.11.5 update, PUBG Mobile has now released a new pubg beta update 0.12.0 for everyone. Tencent released this update to focus more on the zombie mode. You can download Pubg Beta from the links provided by me below. The size of the apk file is around 1.8 GB. However, after installing the update, I received another 1.8 GB of an upgrade. This update brings new features along with some bug fixes and changes to the game. In addition to this, survive till Dawn or zombie mode is now under Expansions. Stun Grenades now also stun zombies. Pubg Beta 0.12.0 has finally fixed the most annoying bug of all time. Any Guess! Tencent fixed the bug of the door not opening. 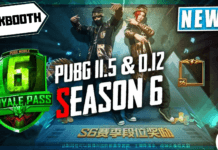 Pubg update adds several new features to pubg beta 0.12.0 such as the addition of Liquid Nitrogen Grenades for freezing your enemies, and as a result, the movement speed of your enemy will decrease. Some new zombies are introduced such as zombie dogs and jumping dogs. These features are just the tip of an iceberg. This update brings several new features. Aren’t you curious? 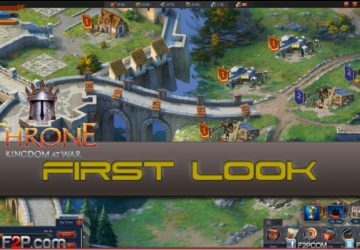 So, Let’ s find out what the new features. 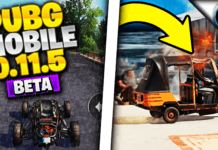 How can you Download Latest Pubg Beta v0.12.0 on Android Smartphone? 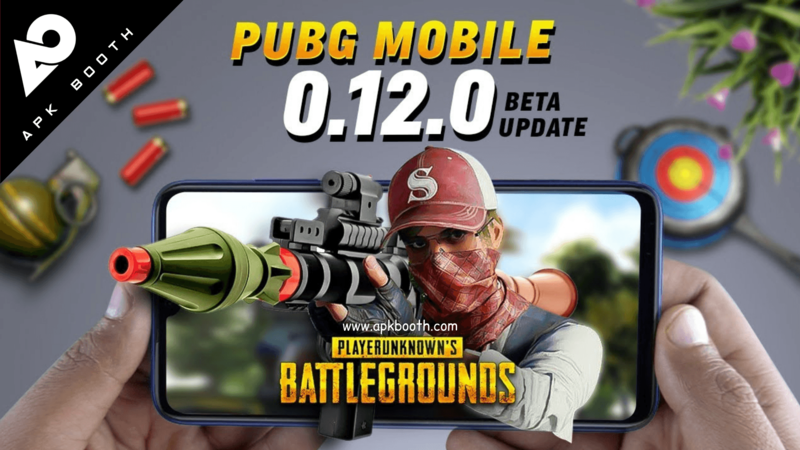 How can you Download Latest Pubg Beta v0.12.0 on iOS Device? Survive till dawn received a considerable. A new event mode is added. Added a new voice in pre-stored chats. 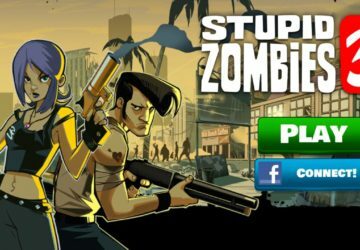 Introduced some new zombies- dog zombie and jumping zombie. Change the Color of sight. Most annoying door bug is fixed. Similar to Fortnite on Laptop, Pubg beta introduced a new companion feature for you. In my case, I unlocked an eagle as my companion. You can level-up your companion up to level-7. However, your companion will be visible to you and your team members. So, as a result, your gameplay will not be affected. You can earn some more XP through your companion. Moreover, you can gain additional XP by purchasing food for your companion. One piece of food will give you around 100 XP. You will need these XP points to reach MAX level 5 and you can level-up using 10000 XP. In addition to this, you can unlock more animations after levelling up. You companion will fly away whenever you are swimming or proning and return back to you after you stop swimming/proning. However, I expect that we will see some more companions in the official release of this Pubg update. The zombie mode in this update has received many upgrades. 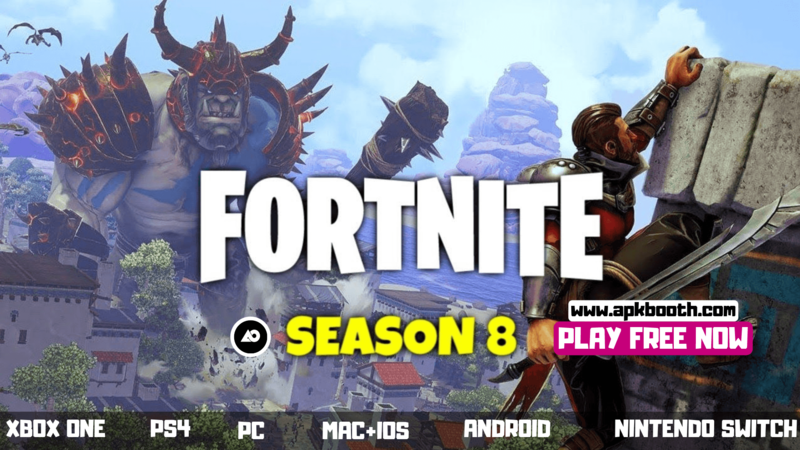 Similar to Fortnite Season 8, you will get a new pubg weapon – rocket launcher with iron sights in the form of RPG 7. Along with RPG, you get a total of 20 Rockets. However, the rocket launcher is a world spawn. So, they will spawn in a limited number with a total of six RPG in a match. Have you ever used a crossbow in Pubg? If not then I am 100% sure that you will use it now. So, do you want to know the reason for my confidence? Well, in this update, you will see an explosive crossbow. Yeah! You read it right. The arrow will explode as soon as they hit your opponent. Moreover, during the night time, a toxic gas will spread all around the Pubg map. So, as a result, you cannot afford to go outside of the house. Now, all the zombies will come to your home to attack. However, to your rescue, you can use liquid nitrogen mine to freeze all the zombies near you. In addition to this, you will get a new magazine called jungle magazine. It allows you to have 60 rounds in the magazine (20 more than extended mag). You can equip jungle magazine, only with the Assault Rifles or S12K. You can find it after killing an elite zombie. In this new mode, you will have to survive, until rescue arrives for you. Meanwhile, you will spawn on some random locations where you have to endure until an extraction comes for you. Moreover, after winning matches in this mode, you can earn a new attachment. Similar to Pubg PC, with this new pubg beta update, you can use Red dot in multiple and different shapes. Moreover, you can change the Color of red-dot, Holo-sight, and 2X, 3X scope to green. Now get more than four colours for the hip-fire crosshair. You can even display the skin of your UAZ in the lobby. After getting killed by your opponent, you can spectate your friends from the lobby. Moreover, you can even send a friend request to your enemy. 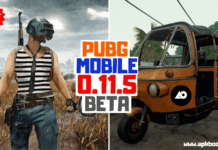 First of all, DOWNLOAD Pubg beta v0.12.0 apk from the given link for your Android Smartphone. Now, locate the pubg beta apk file in the download folder of internal storage. Enable Unknown Resources from security settings to continue the installation process. 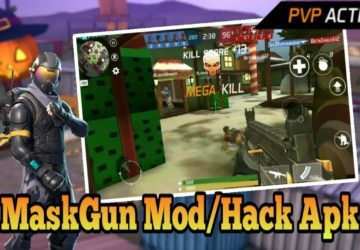 Then, Install the apk file along with official Pubg Mobile on your smartphone. Open Pubg beta on your smartphone. One thing you should know that you cannot log-in using your social media accounts. Pubg Beta allows you to play the game using a guest account. If you are an iPhone or iPad user, then you can click DOWNLOAD on to start Downloading Pubg Beta for your iOS device. Moreover, I advise you to open this download link from Safari Browser. Now, find the pubg beta apk file in the download folder of internal storage. Finally, Install the Pubg Beta file along with official Pubg Mobile on your iOS device. Note- iPhone or iPad users must open the download links from the Safari browser only. Otherwise, you will not be able to download the beta version of Pubg Mobile. Q: – Is Pubg beta available on Play store? 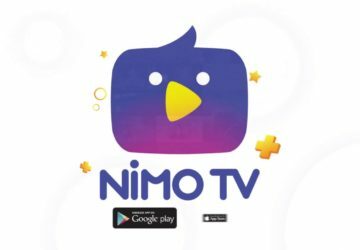 A- No, it is not available on play store as an individual app. However, it was available, but pubg removed it later. 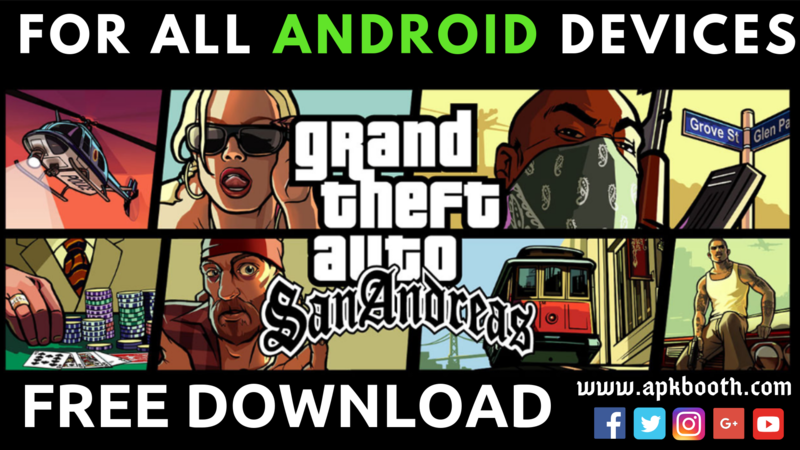 I am providing a link above for you to download the beta version. 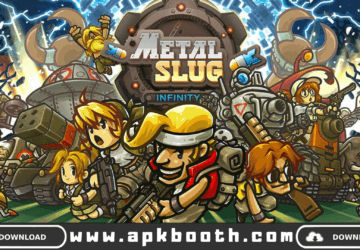 Q- Is my Android Smartphone Compatible for this app? A- It is compatible with all the smartphone with android version 5.1 and up. 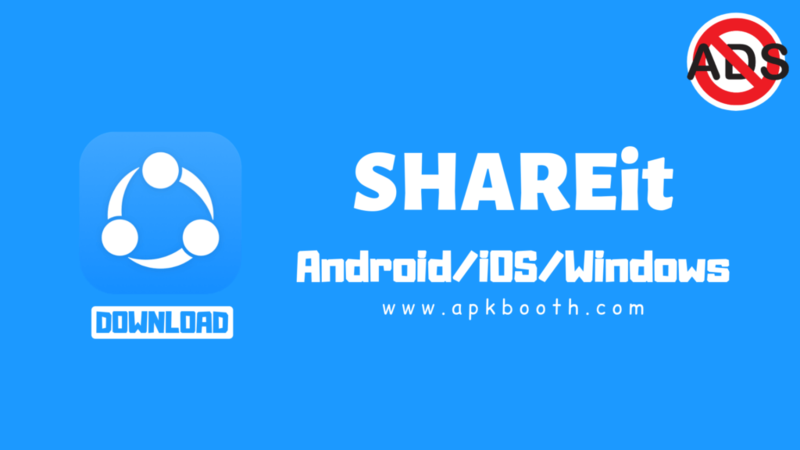 Q- What is the size of the apk file? Q: – Is it safe to use for me? A- Moreover, it is safe for you to use because pubg has released it officially for testing purpose. 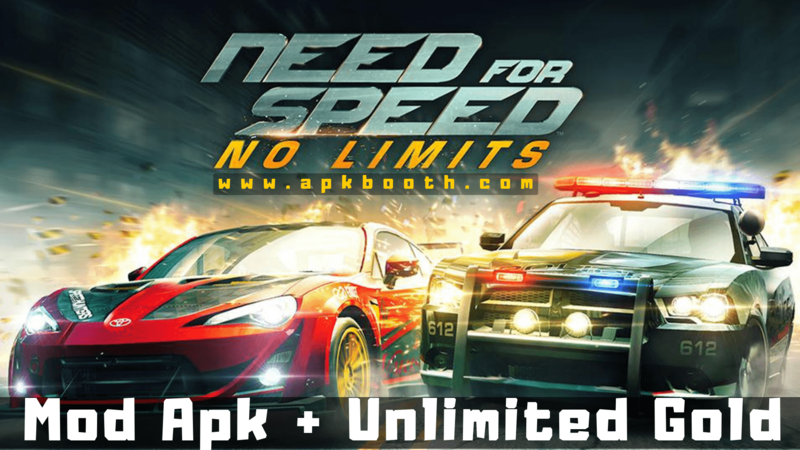 Q- Can I play this mod apk on my PC? A- Yes, you can pay using MuMu Emulator. 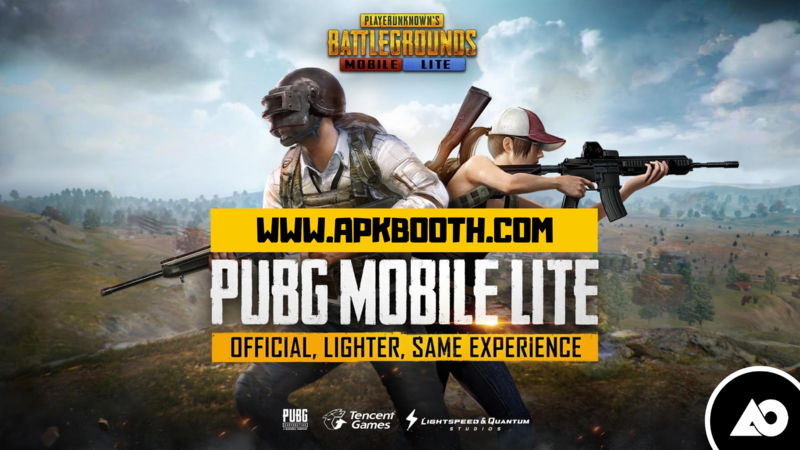 Q– Do I need to uninstall pubg mobile official? A- No, you can install the beta version alongside the official release. However, you may need more storage space. To make sure, Pubg players don’t get bored with the zombie mode and move to play any other free survival games. 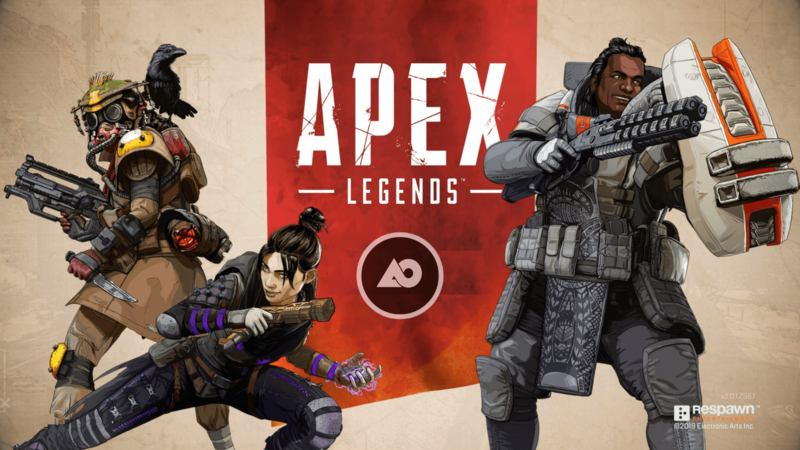 Tencent added some new features and refreshed the gameplay of the entire game. So, if you want to play Pubg beta 0.12.0 in your smartphone then download the apk file from the links provided by me. However, if you face any problem in downloading the Pubg Beta 0.12.0 then let us know via the comment section. We will try to fix your problem. Do you love playing the pubg beta? If yes, then rate us out of five stars. Your rating encourages us in providing more useful information to you.